Our mission is to provide students, faculty and staff with the highest-quality facilities required to fulfill the institute's goals. Rose-Hulman's Facilities Operations is committed to providing our students, faculty and staff with the highest-quality facilities. 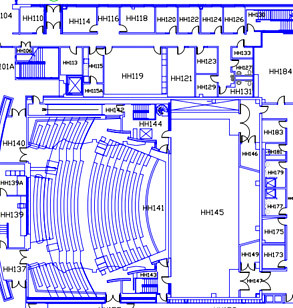 We provide professional planning, design, construction, operation, repair and service to all buildings and grounds on campus. 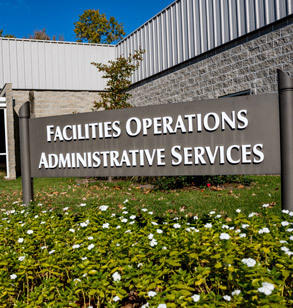 To keep our campus and all buildings looking great and working at top-notch condition, we provide custodial services, grounds services, operations, and maintenance of buildings and systems. We also provide support to faculty, students and guests planning for, setting up and conducting special events, and we handle all major shipping and receiving for the institute. Rose-Hulman is committed to using resources wisely, so we closely monitor sustainability practices. 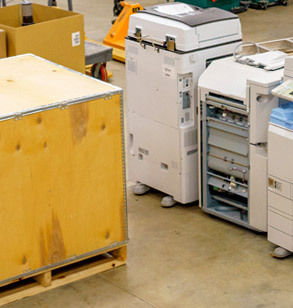 We source and order goods and services; solicit and review quotes, bids and proposals; negotiate terms and conditions; issue and expedite orders; and resolve vendor issues. 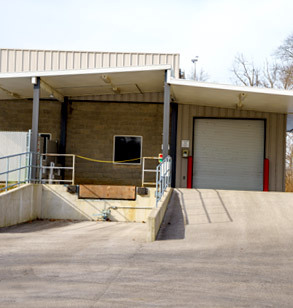 Packages relating to institutional business that cannot be received at the Mail Distribution Center due to their contents, size, and weight will be delivered to the facilities dock located on the northeast corner of the building. We receive shipments from long-haul tractors and have a forklift available to unload trucks. Hours of Operation: Monday - Friday: 8a.m. – 3:30 p.m. 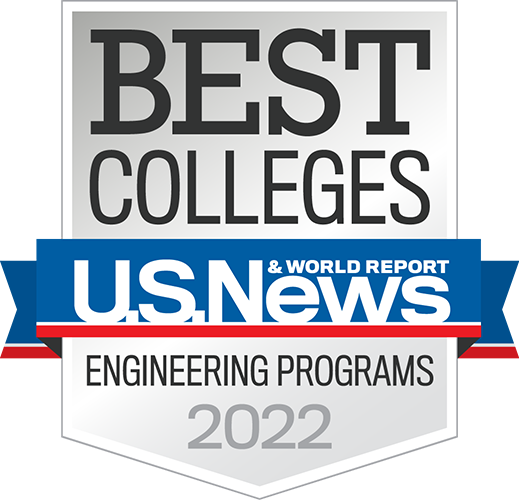 The Plant Engineer is responsible for the coordination of construction project activities between campus user groups, professional services firms, and contractors during all stages of project planning through construction. Our students, faculty, staff and guests deserve the cleanest possible environment and we strive to maintain a high quality of service at all times. Custodial staff attend quarterly in-service training and follow policies and procedures in compliance with campus, IOSHA and OSHA standards. 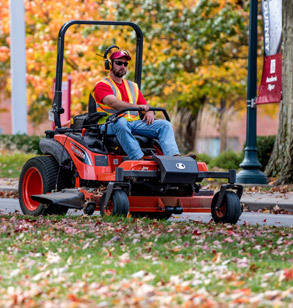 Grounds Services consists of a garage mechanic, refuse & recycle center worker, five full-time grounds workers, two seasonal grounds workers, and also employs three to six student workers at various times throughout the year. We also have a Licensed Commercial Pesticide Applicator on staff in accordance with the requirements of the Office of the Indiana State Chemist. For more information, please contact our Facilities Operations staff.